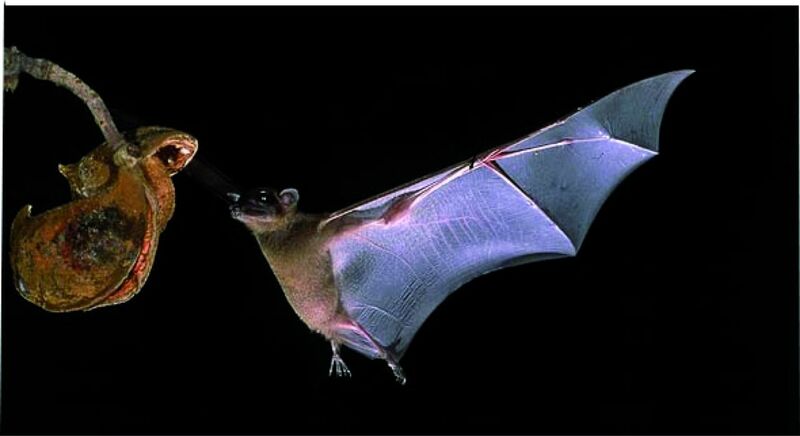 Researchers in a new study have found that Mexican free-tailed bats use sonar to jam signals of some other bats, and once jammed, they steal their food! The study was published in the journal Science as to how impressive bats are with their techniques. Bats also have the abilities of measuring distances, they migrate all around the world and they can also very clearly judge distinctive objects. Radar and Sonar technologies harness radio and sound ways, bats do this biologically. Scientists had known previously through studies and research that bats can sense signals, they however had no clue that they can even jam those signals. However, when sound is produced by one bat, alarming of food, other bats in vicinity also become aware that food is available, and someone is ready to pounce on it. There is heavy competition amongst them to grab it. They hence send a jamming signal. “It’s a form of competition; make the other guy miss, and when he misses, you then go in and clean up and take the insect,” Conner said. It is very interesting, and witty of the bats to be doing this. The researchers were previously researching on moths, and found this different sound and discovered it was the bats jamming signals. When they heard the sound carefully, they put some thought and realized it could be signals to jam. They then visited field sites at the Southwestern Research Station in Arizona and a high school parking lot in Animas, N.M. and tracked the Mexican free-tails after climbing onto 6-meter tall towers and using infrared cameras.